Northwood University opened the doors of its new Cedar Hill facility this month. The new facility, located at 207 North Cannady Drive, will be the new central location for Northwood University’s faculty, staff, and academic programs. Northwood University is a specialty business university serving adult students in Cedar Hill through undergraduate education in the Adult Degree Program, and through graduate education at the Richard DeVos Graduate School of Management. Northwood also has a program center at the Naval Air Station Joint Reserve Base in Fort Worth to serve area students as well as military members and their families. In 2014 university officials announced the restructuring of Texas campuses, in particular, the Cedar Hill campus. Undergraduate residential operations were closed, while the adult degree program (ADP) and DeVos Graduate School of Management programs were expanded. Administrators continue to tout that these significant actions were set to ensure its Texas operations’ ongoing relevance, vitality, and financial strength to provide students with a world-class business education. “We are working hard to maintain the ability of our current and future students to successfully achieve their educational goals within the Northwood University system.” said former Texas Campus President, Kevin Fegan. In March Navarro College Board of Trustees appointed Dr. Kevin Fegan as the college’s eighth district president. Undergraduate students that were enrolled in the traditional residential, four-year degree programs at the Cedar Hill, Texas campus were offered the option to complete their bachelor’s degrees: either through the schools’ ADP centers or enroll at one of Northwood’s other residential campuses. 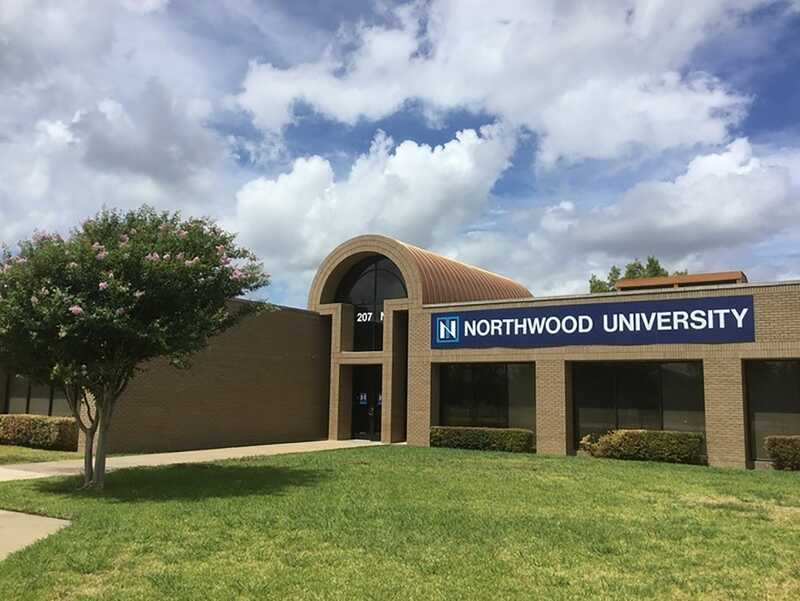 “This necessary restructuring of our Texas Operations enables Northwood University to leverage our strengths, increase our ability to deliver high-quality education and to better focus on achieving our vision and mission. The decisions we are making now reflect the rapidly changing higher education environment and are designed to position us to best serve the university and our students’ long-term interests in the Northwood Idea of free enterprise, entrepreneurship, and excellence in business,” stated Pretty. Original Article Published by Focus Daily News. For more information on area progress sign-up for the Cedar Hill EDC Newsletter.